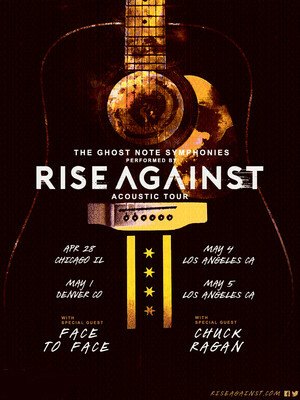 Following his 2017 record Colors, Beck, the eclectic icon, headed in the studio with rockers Cage The Elephant (Ain't No Rest For The Wicked) to collaborate on the latter's Social Cues, the fifth album since their self-titled debut rocketed them to success in 2008. 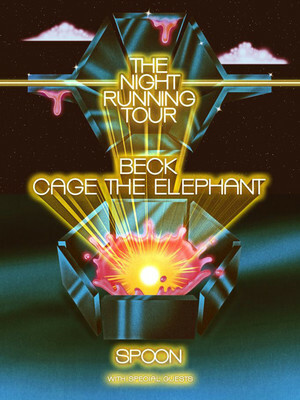 More than just a passing favor, Beck and Cage the Elephant have now announced that summer 2019 will see them head out on a co-headlining tour together! 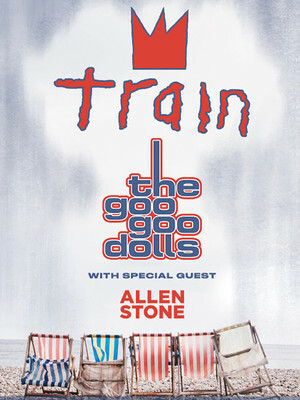 Supported by Texas natives, Spoon and further special guests along the way, enjoy a summer night in the company of this music legend and pals! 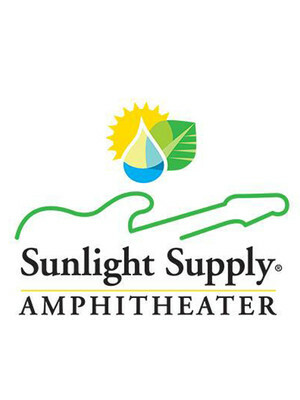 Please note: The term Sunlight Supply Amphitheater as well as all associated graphics, logos, and/or other trademarks, tradenames or copyrights are the property of the Sunlight Supply Amphitheater and are used herein for factual descriptive purposes only. 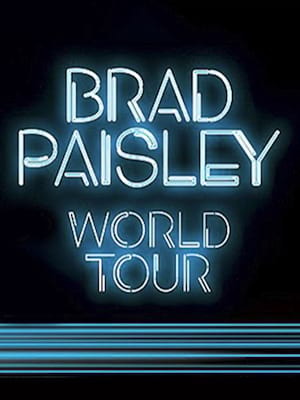 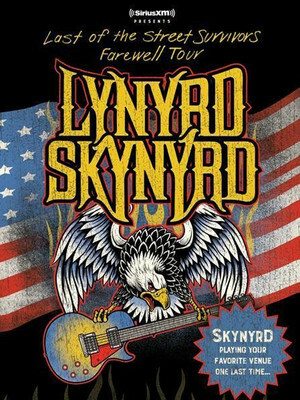 We are in no way associated with or authorized by the Sunlight Supply Amphitheater and neither that entity nor any of its affiliates have licensed or endorsed us to sell tickets, goods and or services in conjunction with their events.